Serving dinner, craft beers and boutique wines 7 days a week. Open Daily 6pm to Midnight. Enjoy your next Florida family vacation at Fort Lauderdale’s Premiere Hotel. Located just steps from Ft. Lauderdale’s beautiful Atlantic beach. Relax by our large swimming pool or take a walk along the beach, you are on vacation. 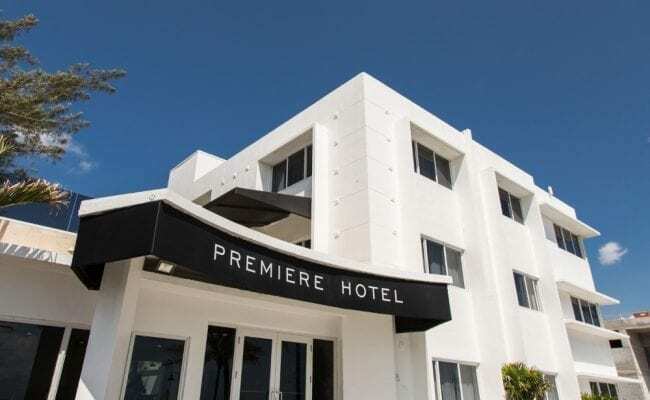 Premiere Hotel has many features you would expect from a large hotel at a fraction of the cost. Your satisfaction is our guarantee and we hope to welcome you back again and again. Balcony or Beach Front View rooms are only available by calling the Premiere Hotel and booking over the phone. 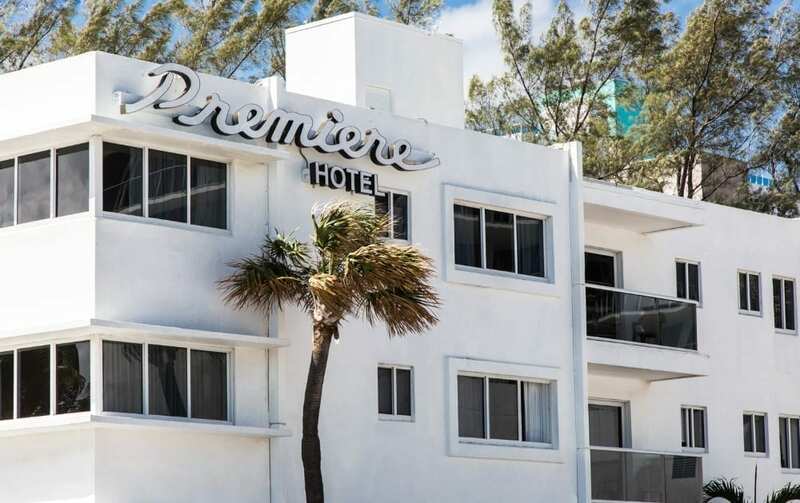 The Premiere Hotel offers easy access to a host of Florida attractions and events such as the Fort Lauderdale International Boat Show, Port Everglades, Beach Place, the Broward County Performing Arts Center as well as the Museum of Science and Discovery. Hotel guests traveling on business will appreciate being near the Fort Lauderdale International Airport and the Broward County Convention Center. Immerse yourself in the blue waves of our 23 miles of pristine sun-splashed golden beaches located directly across the street. Miles of beautiful beaches, water sports, outdoor activities, sophisticated museums, entertainment, shopping, and dining are only a small portion of what brings visitors to Fort Lauderdale. 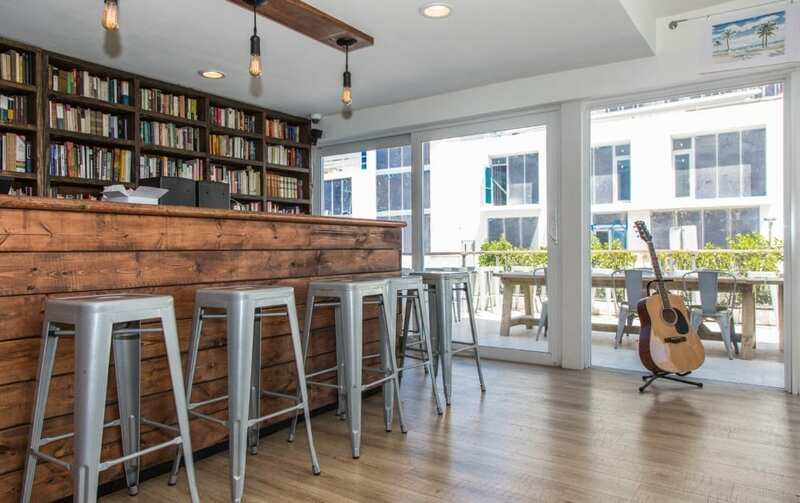 Within walking distance, you will find quaint boutiques, art galleries, shopping, fine dining, and evening entertainment of Las Olas on the Riverfront. Also, avid shoppers will want to visit the Sawgrass Mills Mall, one of the largest in the southeast. 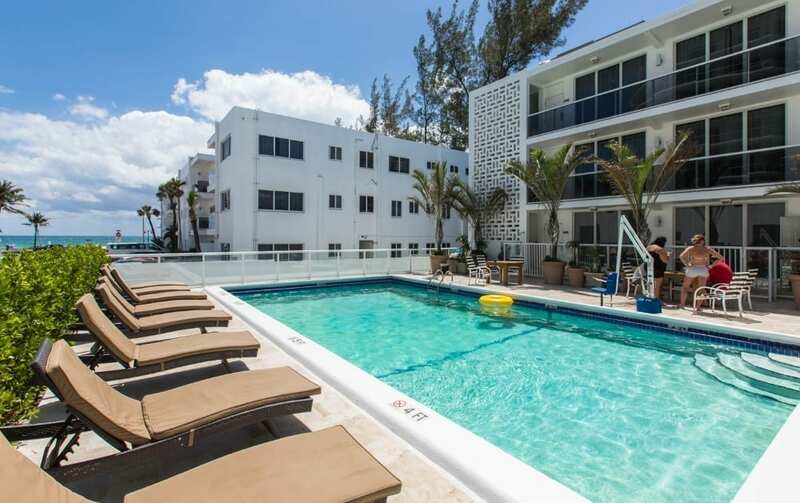 Being in close proximity to the excitement of the city as well as the relaxing atmosphere of the beach, this conveniently located hotel brings it all to your door in a breathtaking setting. Whether you’re looking to spend the day on the beach, play a round of golf or shop at the elegant Galleria Mall, you’re free to see it all from our centrally located hotel.